Kicking off the festivals is the Art in the Park, celebrating its 31th year Anniversary as Marietta Square’s premier event celebrating the arts by featuring both local and national artist displaying their fine arts on Labor Day weekend. 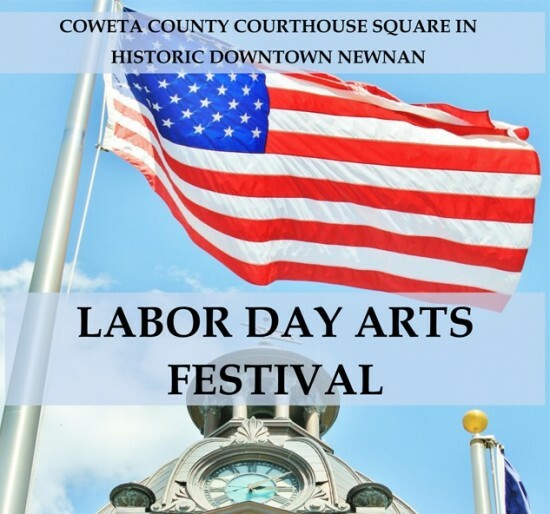 Widely acclaimed as one of the best fine art shows in Atlanta, and the only in Cobb County, this FREE Labor Day tradition in and around Glover Park appeals to patrons and budgets of all ages. 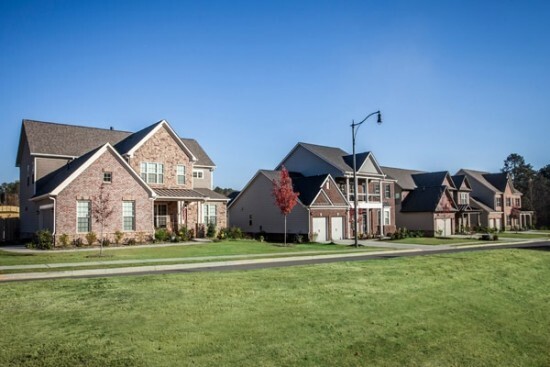 While you are in the Marietta area, enjoy your surroundings and set your sights on a new home at Cambridge Preserve. Now that school is back in session, today is the perfect time to begin the construction on your brand new home and move in in time for spring or summer 2018! Make the drive to Cambridge Preserve today and secure your homesite, choose your fabulous home plan and sign the necessary paperwork. 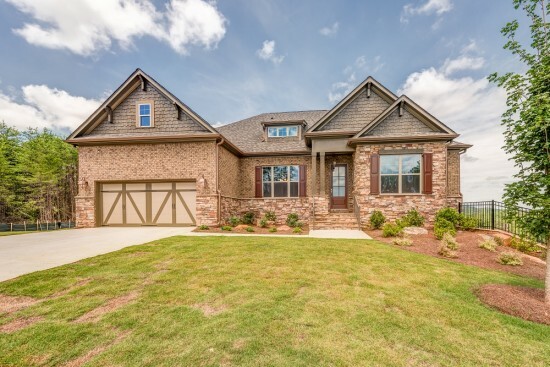 Once the paperwork is done, make an appointment with the Patrick Malloy Design Center and work with your very own award-winning designer to make this new home yours! Located in a great area, Cambridge Preserve has easy access to Town Center Mall, I-75, Kennesaw Mountain and Historic Marietta. Located at the intersection of the East/West Connector, Barrett Parkway and Macland Road, you can get anywhere fast! 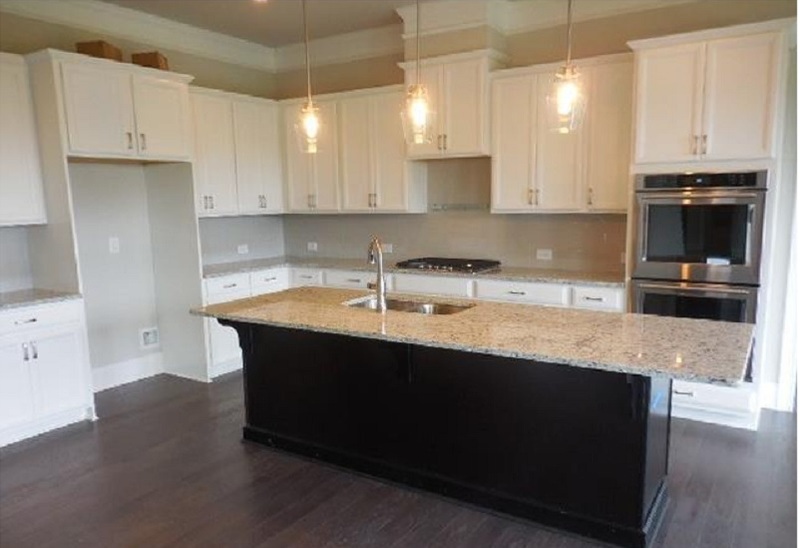 West Main Townhomes SELLS Five Townhomes in Just ONE Week! Get moving to put your new townhome under contract! When Patrick Malloy chose the historic downtown Alpharetta area to build expansive luxury townhomes, he knew they would be a great addition to the area but had no idea that they would sell so FAST! West Main Townhomes has not yet begun construction but has already sold FIVE townhomes in just ONE week! That is an amazing feat for any new home community but not a surprise for Patrick Malloy Communities. So what makes these luxury townhomes different? 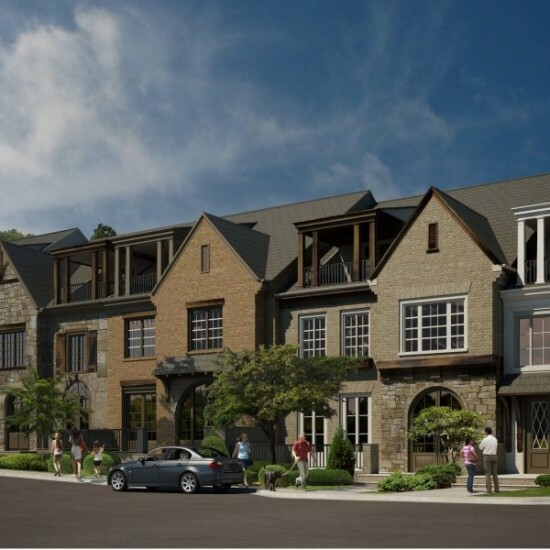 Setting a NEW Standard for Luxury Townhomes – Nestled in highly desirable Historic Alpharetta, West Main Townhomes is setting the standard for luxury with four bedroom townhomes featuring four and 1/2 baths. Exceptional outdoor spaces will have homebuyers enjoying a private sky terrace equipped with a fireplace and kitchen for easy entertaining. The townhomes will feature a main floor entrance with an elevator, private verandas on the main, three car garages and an entertainment/recreation room. Not only are you in the PRIME downtown Alpharetta area, but equally convenient, the Verizon Wireless Amphitheatre offers an exceptional outdoor concert venue complete with a park-like atmosphere that truly sets the mood for the music! Then there’s Food Truck Alley, the monthly outdoor Main Street Market Events showcasing the work of local artists and craftsmen from March through November, and the lively festivals in May and October. All just a leisurely walk away! Homeowners in Fulton County were assessed a huge tax increase on their homes in 2017, which was later frozen back to 2016 taxes. 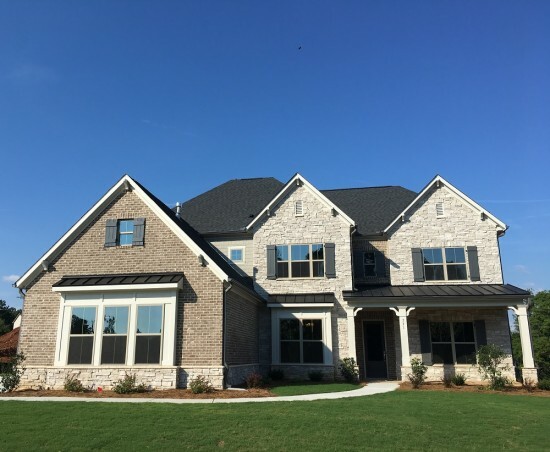 This move by Fulton County government has prompted many homeowners who were living in Fulton County to move to Cherokee County where the property taxes are super low at 5.483 mil. According to County Manager Jerry Cooper “Not only did the finance team achieve a full rollback in the 2017 fiscal year millage, but a tax decrease was presented to commissioners and residents. 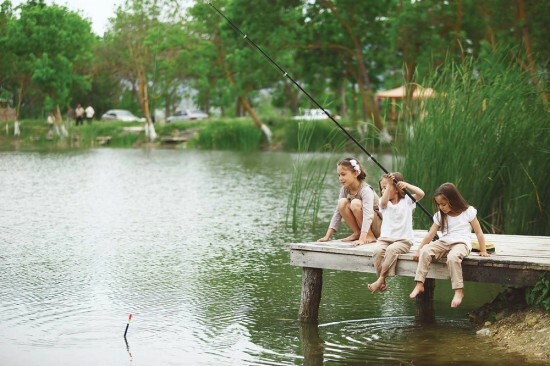 Lifestyle – Location – Amenities – Great Schools – Cambridge Preserve Offers You The Lifestyle You Will Love! When choosing a new home there are many decisions to be made. 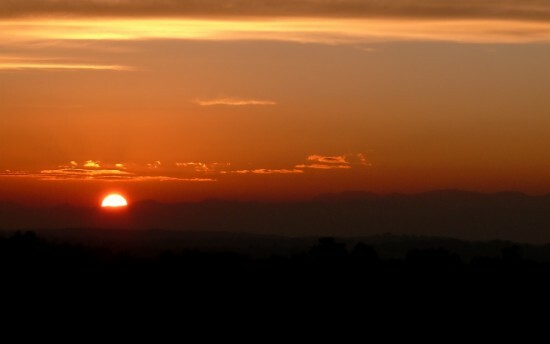 The normal choices might include the location and how easy it is to navigate. Can you get where you need to go quickly? Is the area good? How are the schools? These very basic questions usually start the home search no matter where you live. What if you could have everything you wanted, would you find that to help you make a definitive choice? Cambridge Preserve has become one of Marietta’s most sought-after new home communities with good reason. With homes suited to lavish entertaining as they are to daily living plus resort style amentities, Cambridge Preserve is bringing you home to a “Lifestyle You Will Love”! Now that school is back in session, today is the perfect time to begin the construction on your brand new home and move in in time for spring or summer 2018! Make the drive to Cambridge Preserve today and secure your homesite, choose your fabulous home plan and sign the necessary paperwork. Once the paperwork is done, make an appointment with the Patrick Malloy Design Center and work with your very own award-winning designer to make this new home yours! The Edmonton – An Exquisitely Designed – Well-Appointed Stately Home at Kyle Farm Awaits You! If the Edmonton is not for you, we invite you to check out the other beautiful move-in ready homes at a great savings going on now with $30K on the Cambridge ranch plan in Parkview, the Buckingham and Ashbourne in Parkside. Don’t miss out on this Sizzling Summer Sale going on now with great incentives – call Denise today to get more information. The Edmonton C is located in the private enclave of the Preserve at Kyle Farm. Patrick Malloy showcases this stately 5 bedroom 4.5 bathroom plan with endless bells and whistles! Designed with luxurious living in mind, at 4,251 square feet of spacious living, the romantic owner’s suite offers privacy with its own sitting room with a napoleon style fireplace surrounded by designer marble as the center piece. Enjoy extra living space in the upstairs loft, and a keeping room off the kitchen. 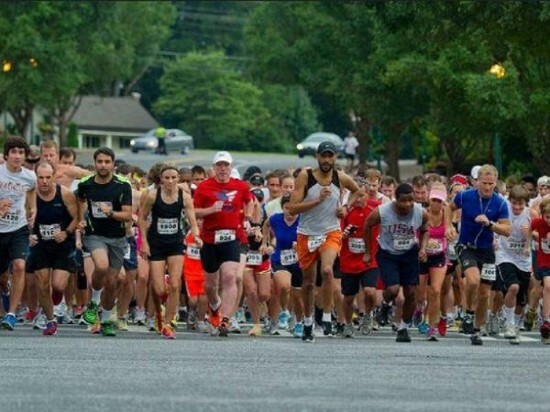 Over 50 corporate teams and over 800 runners are expected this year. In addition to race, it’s a night of great food & entertainment for all. Come join in the fun and experience Alpharetta’s walkable downtown and enjoy the very popular Food Truck Alley & Live Music sponsored by the City of Alpharetta. 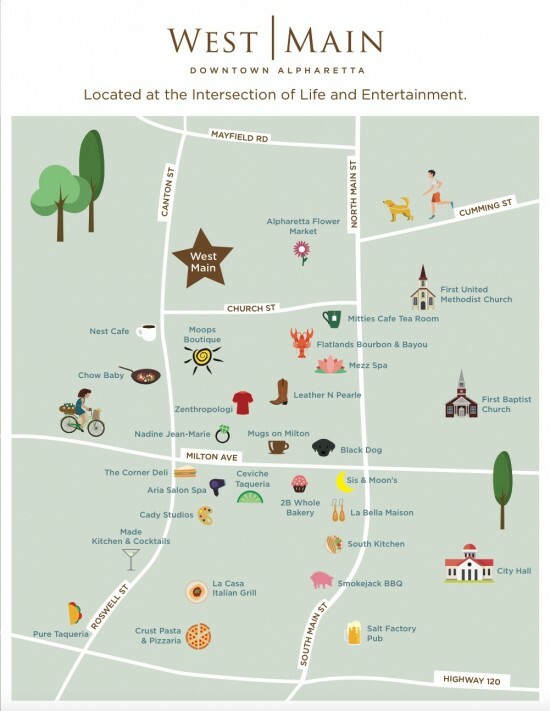 If you have ever visited Alpharetta, you soon discover why this city is so popular. 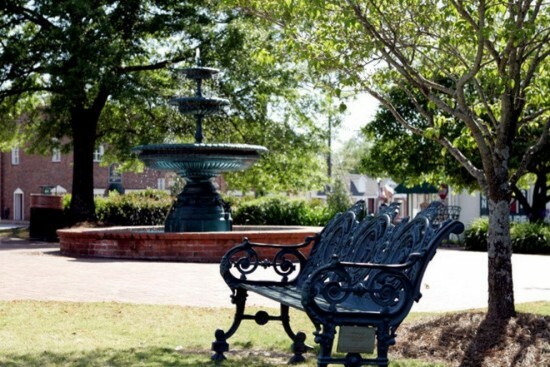 A leisurely stroll through the welcoming downtown district offers an excellent glimpse at the quaint life of the city. Stores and eateries dot the streets, and savvy shoppers can find some excellent deals if they look hard enough. 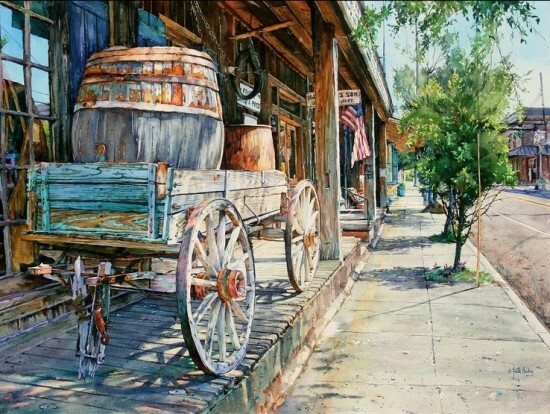 The historic downtown showcases work from local artists and craftsmen during the Main Street Market events held monthly between March and November. Antique lovers will delight in festivals held in May and October. 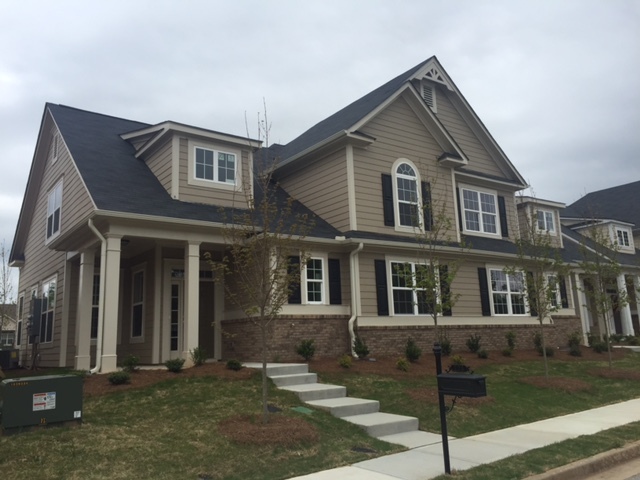 While you are in the area, stop by and tour West Main Townhomes, now selling in the heart of Historic Downtown Alpharetta. 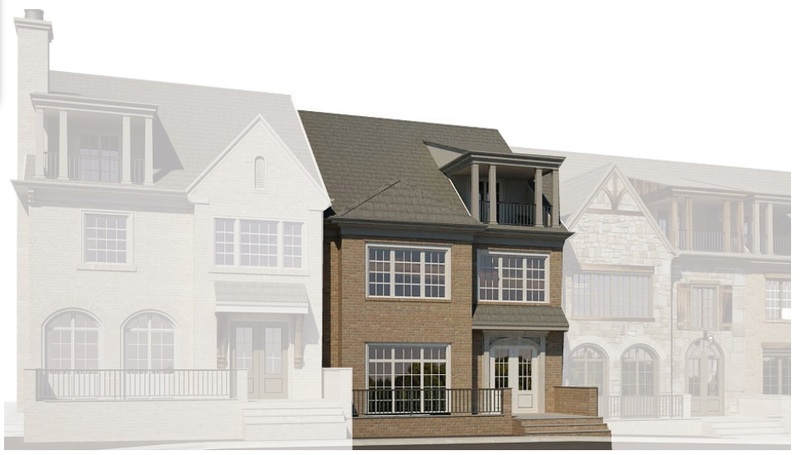 West Main Townhomes will feature 23 striking townhomes all within walking distance to shops, restaurants, and nightlife. With easy access to GA 400, West Main is convenient to the best of Atlanta and is just minutes from the Avalon and Verizon Amphitheater for great events and concerts. Opportunities are limited so call today.